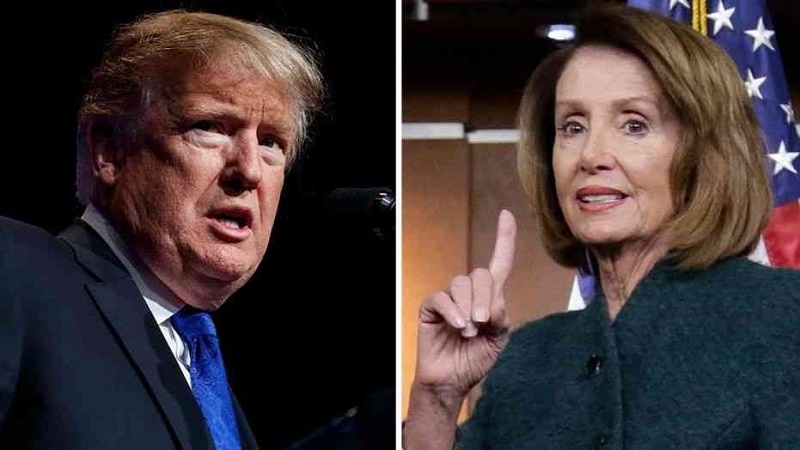 US President Donald Trump’s State of the Union address will not take place despite him ending the government shutdown, according to House Speaker Nancy Pelosi. A spokesman for Pelosi said Saturday that the address would not happen on Tuesday as originally planned. “It’s not happening on 1/29,” Drew Hammill said of the address, which hosts all members of Congress, the president’s cabinet and Supreme Court justices. In a letter to Trump on Wednesday, Pelosi informed the president that he would not be allowed to deliver his annual address until a partial government shutdown ended. “I am writing to inform you that the House of Representatives will not consider a concurrent resolution authorizing the president’s State of the Union address in the House chamber until government has opened,” Pelosi said in her letter. The top Democrat in Congress had previously called on Trump to postpone the address, citing, among other things, security shortcomings due to the ongoing shutdown. Trump Friday signed a bill to temporarily end the shutdown, dropping his previous insistence on immediate funding for wall construction along the Mexican border. But later, he tweeted that he would not deliver the address until the government was reopened, as Pelosi suggested.